Welcome to Settler's Landing, luxury apartments in California, MD, a premier community in St. Mary's County. We have what you're looking for! 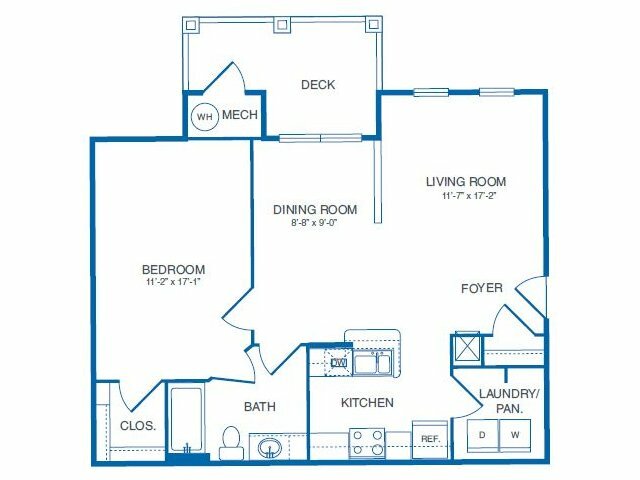 When it comes to floor plans, our convenient, functional layouts are designed to fit your lifestyle needs. 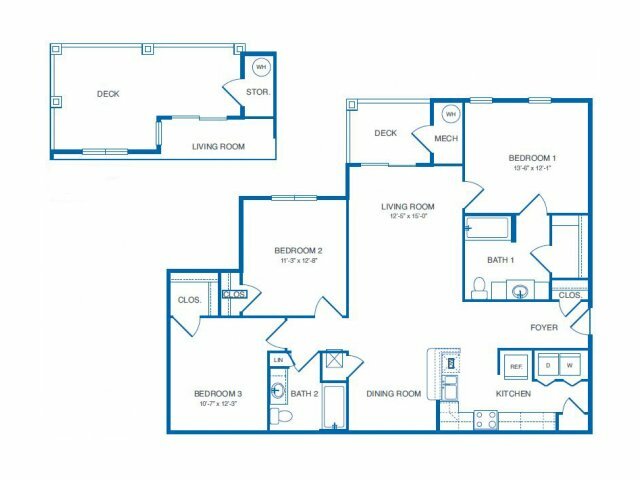 Enjoy living in a one-, two-, or three-bedroom apartment featuring must have amenities like nine-foot ceilings in the living room, granite countertops in the kitchen, and a full-size washer and dryer setup (which means no more runs to a laundromat). 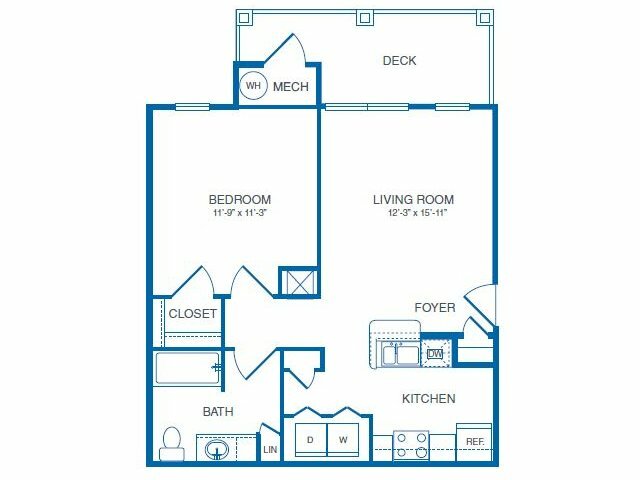 Our closets provide plenty of storage space, and our residents are delighted with our balconies and patios, which bring a touch of the outdoors inside and expand the available living space. 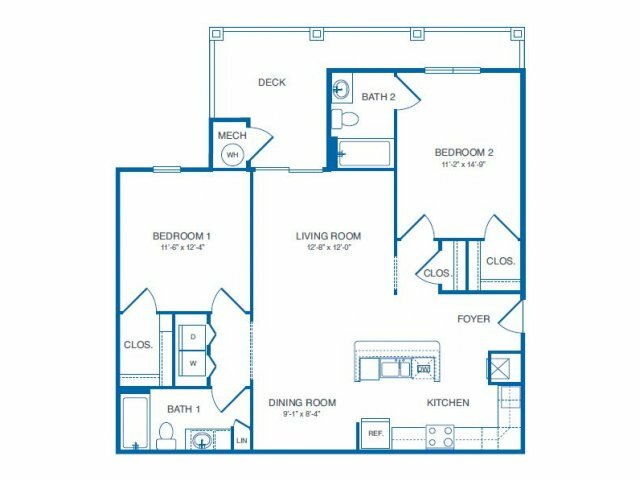 With community amenities just outside your door, there's every reason to call Settler's Landing apartments in California, Maryland home! 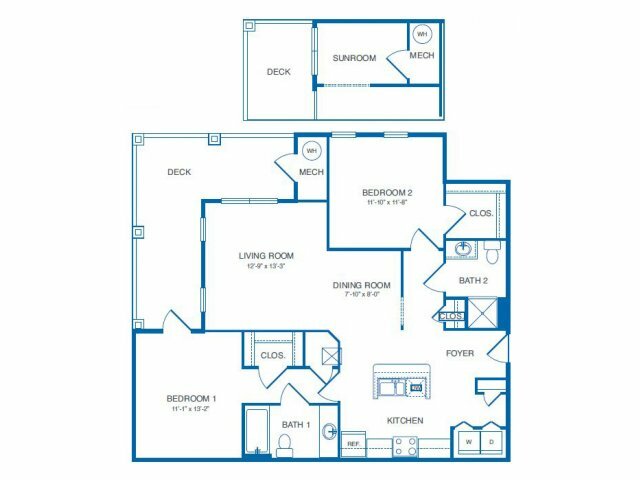 Browse through our photos and check out our map to see what's in the area. Then contact us today to set up a personal tour or apply online today.